”Rare Collection on Islamic Studies”, a collection of images of rare materials held by the Graduate School of Asian and African Area Studies (ASAFAS), Kyoto University has been released. Kyoto University Rare Materials Digital Archive makes 921,230 images of 10,299 titles available to the public as of July 20, 2018. 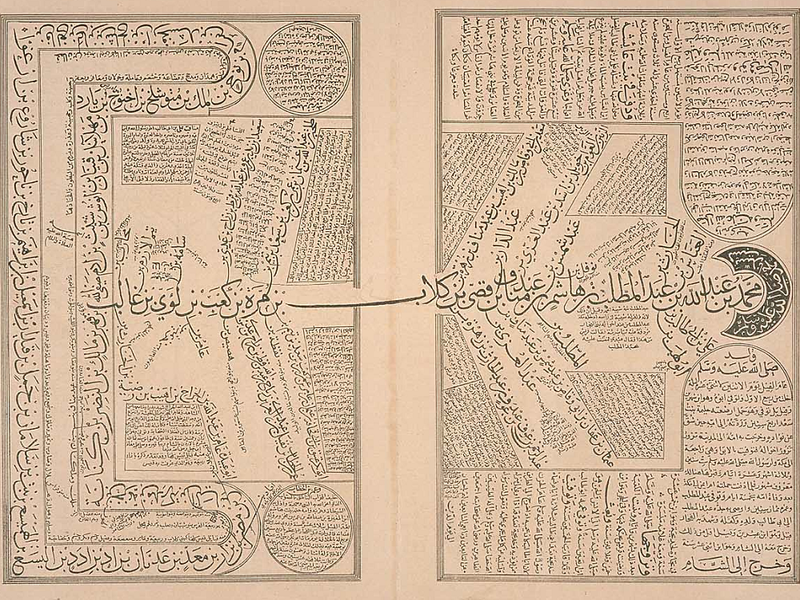 ”Rare Collection on Islamic Studies” is a collection of images digitized from rare materials, mainly manuscripts and lithographs, on Islamic studies (Islamic thought) collected by the Graduate School of Asian and African Area Studies (ASAFAS), Kyoto University since its foundation. These 6,731 images of 25 titles were first publicized in the former Kyoto University Digital Library website in 2003. This time, higher-resolution images, with the original detailed explanations, have been released on Kyoto University Rare Materials Digital Archive.